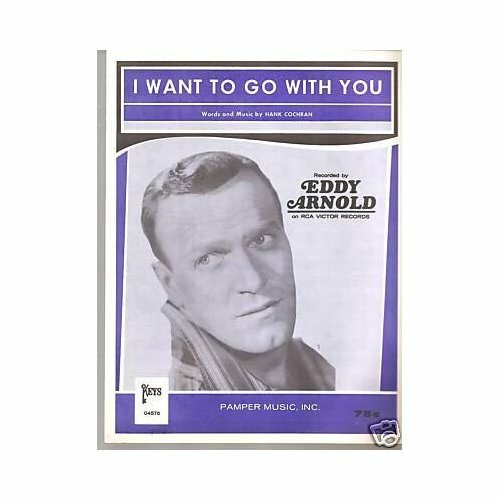 Dallas Wayne played this song this morning on Willie’s Roadhouse on Sirius/XM radio, and it sounded so great I had to hear it again tonight. 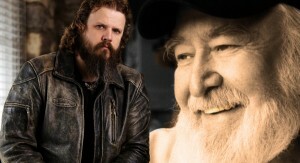 This is a great album, a tribute to Hank Cochran, spearheaded by Jamey Johnson. 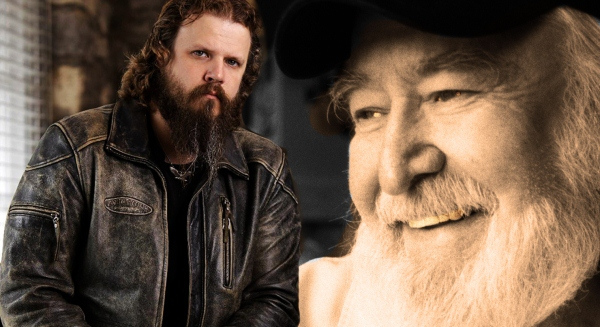 On his tribute to the late, legendary Nashville songwriter Hank Cochran, emerging star Jamey Johnson has recruited a veritable Murderers’ Row of country music greats, including Willie Nelson, Merle Haggard and Emmylou Harris. This is heavy company for anyone to hang with, but the 37-year-old Johnson more than holds his own while duetting with these titans of modern music. “Living For A Song” functions both as a moving elegy and a great introduction to the music of his mentor, with whom he had become close before Cochran’s death in 2010. Opening track “Make The World Go Away” is a faithful but stunning reading of a timeless classic, with Johnson’s deep and winning tenor harmonizing beautifully with Allison Krauss on the desperate and yearning chorus. Highlights abound — from the Leon Russell-aided “A Way To Survive,” to the surprisingly great back and forth between Johnson and Elvis Costello on “She’ll Be Back,” which easily outdistances anything from Costello’s previous Brit-goes-country exertions. This is clearly one of the best releases of the year and a fitting tribute to one of the crucial and under-appreciated figures in 20th century American music. 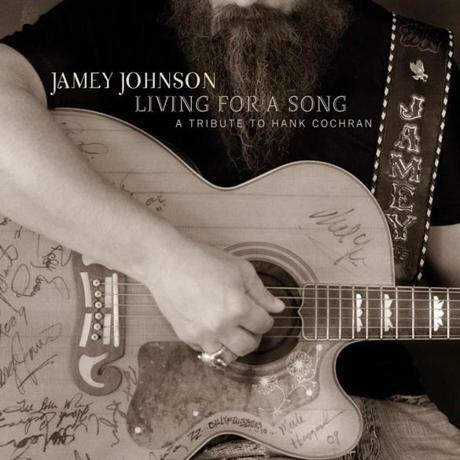 “Living For A Song” establishes Jamey Johnson as both a custodian of country music’s finest traditions and a worthwhile creative confederate going forward. It can only be a matter of time before this gifted performer has consecrated a legacy of greatness all his own.